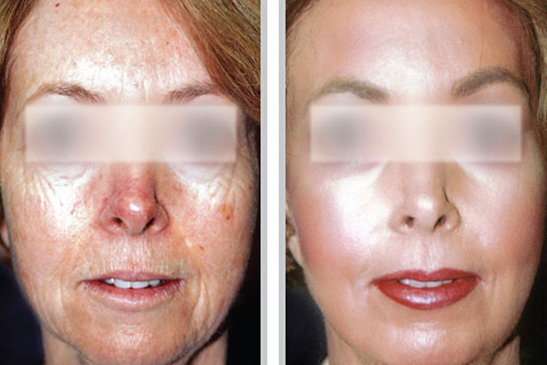 Enjoy beautiful, healthy-looking skin by coming to us for our highly effective laser skin services in Sun City West, AZ. 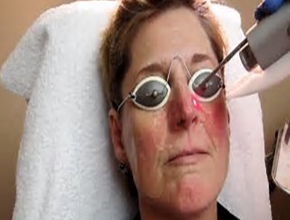 Laser treatment is our most popular procedure. Our patients love the tighter, smoother skin that this non-surgical alternative allows. If your skin shows signs of aging or sun damage or you need tattoo removal or treatment for skin tags or cherry angioma, our medical spa is your source for safe, no-downtime skin rejuvenation. Beauty is about more than receiving compliments—it’s about feeling confident that your appearance projects the image that you want. If you feel that your appearance could benefit from laser treatment, schedule a consultation with us. Depending on the type of treatment you need, you may benefit most from one or from a series of appointments. Whatever your case may be, you can rest assured that we have the experience and qualifications to provide comfortable and safe treatment with noticeable results. Your comfort and well-being are always among our top priorities. That’s why we work hard to provide a relaxing experience when you come to our state-of-the-art facility. Even out your skin tone and remove imperfections in the soothing environment we create at our medical spa. Tattoo Removal: The laser breaks down the ink into microscopic pieces that safely flush out of your body through your lymphatic system. Skin Tag Removal: Although benign, skin tags are a source of embarrassment for some patients, and our laser quickly and safely removes them. Cherry Angioma Removal: Cherry angiomas, or red moles, are also harmless, but our laser effectively removes them for cosmetic purposes. Toenail Fungus: Toenail fungus causes the toenails to become thick, yellow and brittle. Lasers now are able to kill the organisms that cause the fungus. 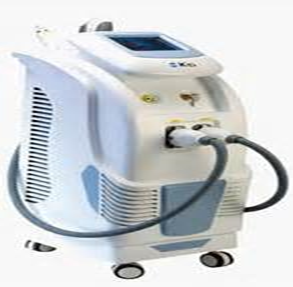 At our medical spa, we use the innovative Nd:YAG laser. This laser is non-ablative, meaning that it does not cause a break in the skin tissue. The laser’s wavelengths are designed to target and break down pigment cells (melanin) for a lighter, more even appearance. If you think you could benefit from this non-invasive treatment option, don’t hesitate to reach out to us. We are fully committed to providing superior treatment in a safe and friendly setting. Contact us to schedule your laser skin treatment. We serve clients in Sun City West, Peoria, Surprise, Sun City, and Glendale, Arizona, as well as the neighboring areas.